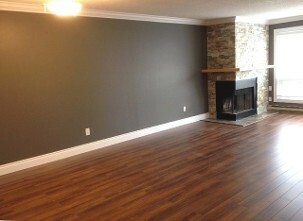 Deluxe Apartment Condominiums for Rent in London, Ontario. Located in the heart of the Masonville community in North London, Masonville Gardens Condominiums offers deluxe condominium apartments in a garden setting. 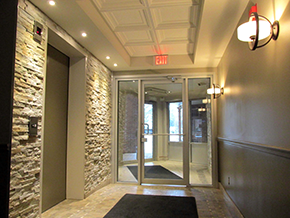 Consisting of one, two, and three bedroom condos, we are conveniently located within walking distance to Western University, University Hospital, grocery stores, all major banks, and directly beside Masonville Place Mall. With plenty of FREE parking and located on major bus routes, you can easily get to where you need to be. Whether you are new to London or just relocating within the city we are certain you will find what you are looking for at Masonville Gardens. We offer the best value for your housing dollar and have more than 25 successful years providing accommodation in London. 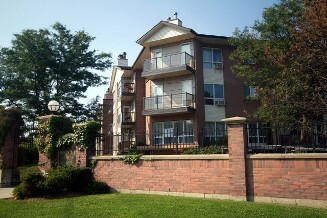 Contact Masonville Gardens Condominiums in London, ON, at (877) 539-9444 for Deluxe Apartment Condominiums for rent. This website is not affiliated with, maintained, authorized, endorsed or sponsored by Middlesex Standard Condominium Corporation No. 823 or any of its affiliates. This is an independent site owned and operated by Pacifico Property Management Inc. You can contact Middlesex Condominium Corporation No. 823 through their management company, Dickenson Management, at 519-666-2332 if you have any questions or concerns related to the condominium corporation.